First of all let me say that after 44 years of medical practice, one of the most troubling conditions I have ever had to deal with is diabetes. Diabetes mellitus (DM), more commonly known simply as diabetes, is a chronic, lifelong disease that causes high levels of sugar in the blood. Diabetes affects more than 20 million Americans, and over 40 million Americans are pre-diabetic, which often develops before Type II diabetes. It is a continually growing problem that can lead to many other health complications. There are 2 major types of diabetes: Type I and Type II. Type I diabetes can occur at any age but is often diagnosed in children. Type I diabetics produce very little or no insulin. The cause is still unknown. Type II diabetes is the most common. It generally occurs in adults, though younger people are being diagnosed due to increased obesity rates. The consequence of a continually available food supply is that humans will tend to overeat carbohydrates. In some people, eating too many carbs over the years can lead to persistently high blood sugar levels. These high blood sugar levels produce persistently high insulin levels. In normal digestion, glucose enters the bloodstream after being broken down from the food we eat. The pancreas produces insulin, which moves glucose from the bloodstream into muscle, fat, and liver cells, where it is used for energy. In a diabetic person, the pancreas either does not make enough insulin, cells do not respond to the insulin correctly, or both. Therefore, glucose doesn’t get moved into muscle, fat, and the liver. A major negative part of the diabetic process is that tissues become robbed of circulation. 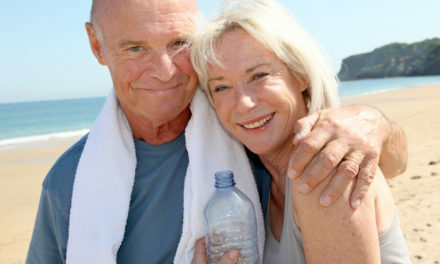 Diabetics are always at a higher risk for poor circulation. 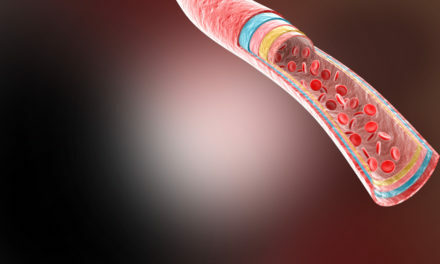 This can be due to damage to the tiny blood vessels in the body (microcirculation) or due to plaque buildup in the larger blood vessels in the body. Both of these types of circulation damage make the blood vessels unable to deliver a sufficient amount of blood to cells. Once circulation becomes compromised in the body, it begins to affect all organs and tissues to varying degrees. The most common problems seen in diabetics are retinopathy (damage in the nerves in the back of the eye), cataracts, macular degeneration, atherosclerosis (blockages in the blood vessels of the body – big and small), heart attacks, peripheral arterial disease (PAD), neuropathy (damage to the nerves throughout the body, especially in the gut and feet), Alzheimer’s disease, kidney failure, advanced arthritis, and overall impaired healing of the tissues, making them more prone to infection and slowing recovery. 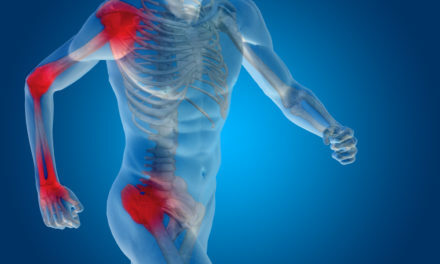 The end products of high sugar levels (called advanced glycation end products, or AGEs) deposit in all soft tissues of the body – bone, nerves, joints, ligaments, and skin included. These AGEs never leave the tissues once they are deposited; they will be a silent scourge for diabetics for their entire lives. 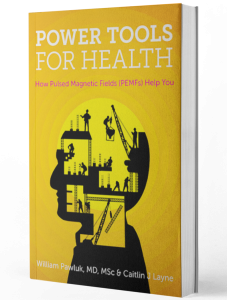 After my many years of medical practice, and more than 25 years of using magnetic therapies, I have seen truly life-altering and dramatic results from the use of PEMFs in diabetics. Not only do PEMF therapies help to condition all tissues to be as healthy as possible, especially as we get older, but they also accelerate the natural health recovery of diabetic tissues. Since we can’t ever get rid of AGEs, all we can do is to make the tissues containing them be more healthy and resistant, and to recover and rebuild better long-term. This is exactly what PEMFs do. As I said, I have seen dramatic improvements in diabetics using PEMFs, when the usual options (including dramatic surgeries like amputations) were all that was considered. By changing diets and applying whole-body PEMFs, one of my own patients was reversed from having to have bilateral below-the-knee amputation of his legs. There is a large body of research on the use of PEMFs to reduce pain, improve circulation, improve wound healing, heal bone, improve arthritis, help liver function, improve pancreatic function, improve the cells to be able to better handle the use of circulating insulin (thereby reducing insulin resistance) and many other effects. So I am backed up not only by my own clinical experience with improving the health and prolonging the lives of diabetics by using PEMFs, but I’m also supported by an extensive body of magnetic field therapy research that demonstrates the effectiveness of PEMFs. As a consequence, I believe that every prediabetic (with a hemoglobin A1c between 5.7 to 6.4) or diabetic (with a hemoglobin A1c above 6.4) should own and use DAILY a whole body PEMF system, to help prevent progression and heal the underlying damage across the whole body. DAILY use is critical. Going for treatments periodically to any kind of practitioner is going to provide less benefit than ongoing daily home use. Otherwise, individuals with local problems can add treatment with individual local PEMF systems to complement the whole body magnetic systems. Our choices determine our outcomes. Because diabetes is a slowly progressive process and most people don’t see it coming, we don’t sound the alarm bell until a large amount of damage is already done in the body. Everybody, especially anybody who’s more than 20 pounds overweight, needs to consider getting a hemoglobin A1c level drawn by their doctor. If your A1c level is already in the prediabetic range, it’s likely to have been there for years. Damage is being done to the body even in the prediabetic range. It is just very mild and will take years to show evidence of the damage. Clearly, if the A1c is above 6.4 then the level of damage being done is accelerating and it becomes even more urgent to be more aggressive in getting the A1c down and helping the body to be as healthy as possible. Unfortunately, despite our best efforts, it is very challenging to get A1c levels back into the normal range, that is, under 5.7. This is why it’s even more important to add support to the body’s cells with PEMFs. No matter what, dealing with the underlying cause of diabetes (for Type II diabetes, this is overuse of carbs) is more critical than any other therapies. Diet and supplements are an absolutely essential component of managing diabetes in general. PEMFs, like all other therapies, including medication and insulin, do not work well without controlling the diet. The sooner a patient begins to impact the blood sugar levels, the more effective the results of any other therapies will be. 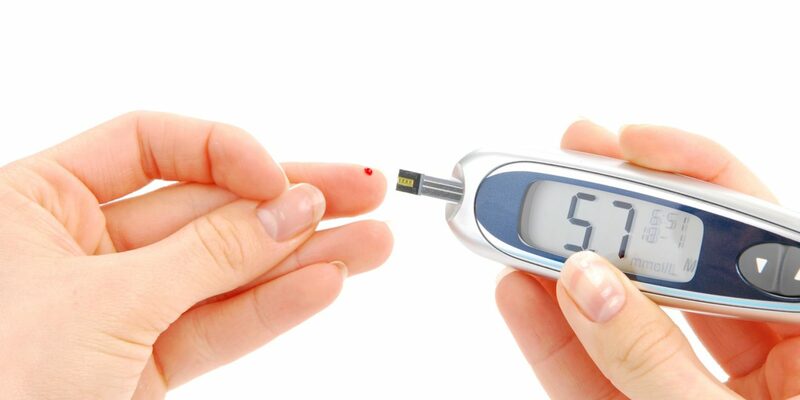 It’s always best to begin managing the problem during the prediabetic process than late in the diabetic process. The later a patient is in the progression of their diabetes, the harder it is to return to any kind of normality. While I’m a strong believer in what PEMFs can do, I am an even stronger proponent of proper general health management. Adding PEMF therapies adds a much higher level of certainty of achieving positive outcomes from managing the diabetic condition.